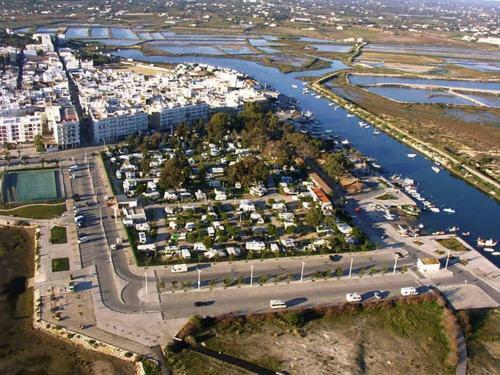 Casa Flor do Sal is a group of comfortable holiday homes between Olhão and Fuseta in the Ria Formosa Natural Park. It offers access to 2 outdoor pools and a natural lake surrounded by a lawn, sun loungers and lush gardens. Free WiFi is available. 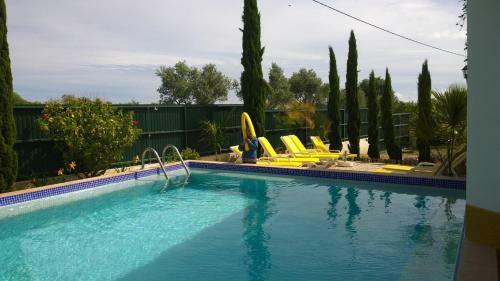 Offering self-catering studios in the small fishing village of Fuseta, the Estudios Salinas – Fuzeta has a rooftop furnished terrace overlooking Ria Formosa Natural Park from a distance. It features free WiFi in all areas.